Susan Askeland recieved a Master’s Degree from the University of Nebraska in the area of speech language pathology and served as a speech therapist, autism consultant, and autism resource team member for Grant Wood and Northwest AEAs. 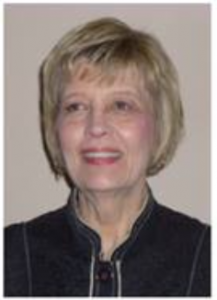 Sue has been a TEACCH Trainer, ADOS Evaluator, Ziggurat Facilitator, and is trained in Michelle Garcia’s Winner’s Social Thinking, Jed Baker’s Social Training, STAR and the 5-Point Scale. This workshop was presented in collaboration with Sue Askeland, The Iowa City Autism Community and The University of Iowa Stead Family Children’s Hospital Autism Center. Workshop content is available via the links listed below.